Toyota Kirloskar Motor has been known for its commitment to road safety with its programme, Toyota Safety Education Program, which was first seen in the year 2007. Twelve years later, Toyota’s efforts have grown multiple folds, taking our country quite ahead in terms of road safety. An interactive learning program, TSEP is primarily targeted at school children between the ages of 10 – 14 years. 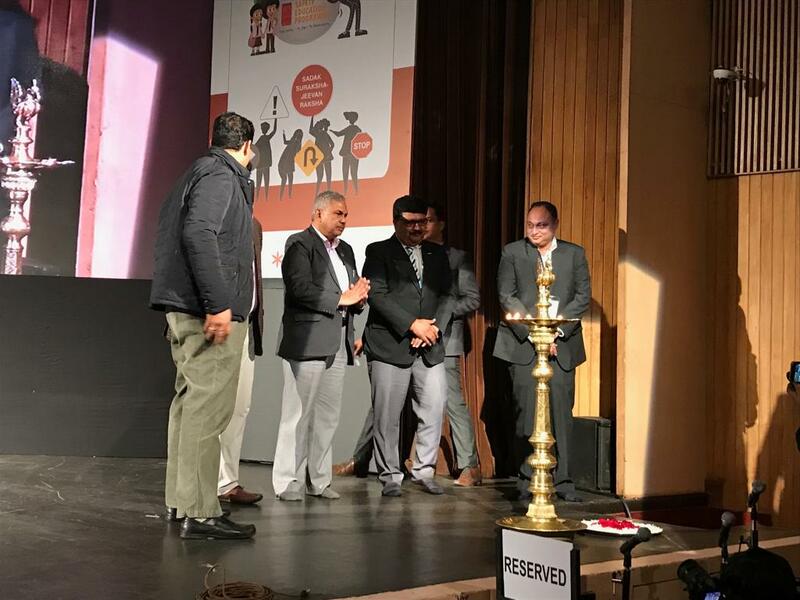 Taking another step in the right direction, the company today organised a national platform on road safety for the state level winners with an aim to evaluate the real-time learnings and applications by the students. The platform saw the participation of as many as 300 students from the cities of Mumbai, Delhi and Bengaluru. 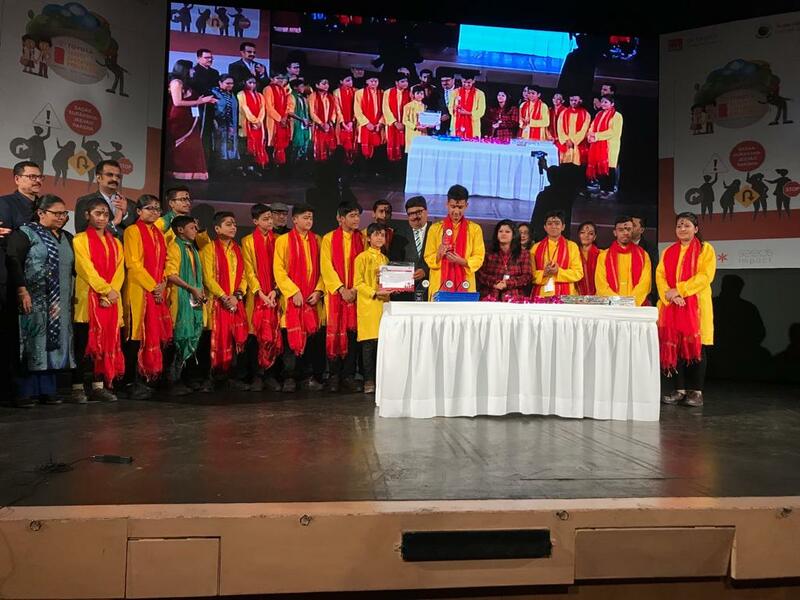 The winners, are now ‘Road Safety Ambassadors.’ Apart from the students attending this event, Toyota has educated more than 710,000 school children on road safety across India till date. Expressing his views on this occasion, Mr Naveen Soni, Vice President of Toyota Kirloskar Motor, said, “We are happy to see such enthusiasm and participation among school children. Through these fun and innovative sessions, our endeavour is to inculcate the safety concept in young minds. We, at Toyota, believe that Education is the most effective way to bring in a constructive change in society. Being a safety leader, we strive to ensure the safety of every road user, be it driver or pedestrian. As we believe, children are the future of our country, our aim is to develop them to be the ‘Road Safety Ambassadors’ & advocate the safety cause to tackle one of the grave national issues. Being a responsible auto manufacturer, our focus is not only on manufacturing safe cars but also to bring positive behavioural change in society towards safe road practices. Our safety approach being 3-dimensional focuses on Safer Cars-Safe Driving-Safe Environment. We acknowledge the support from the Traffic Police and Schools for their dedicated support towards this road safety campaign”.